New and Improved Design Tool now available! Time left for single color orders to ship Tuesday and Multi-color orders to ship Thursday. business days. Orders need to be placed by 2:00 p.m. CST. 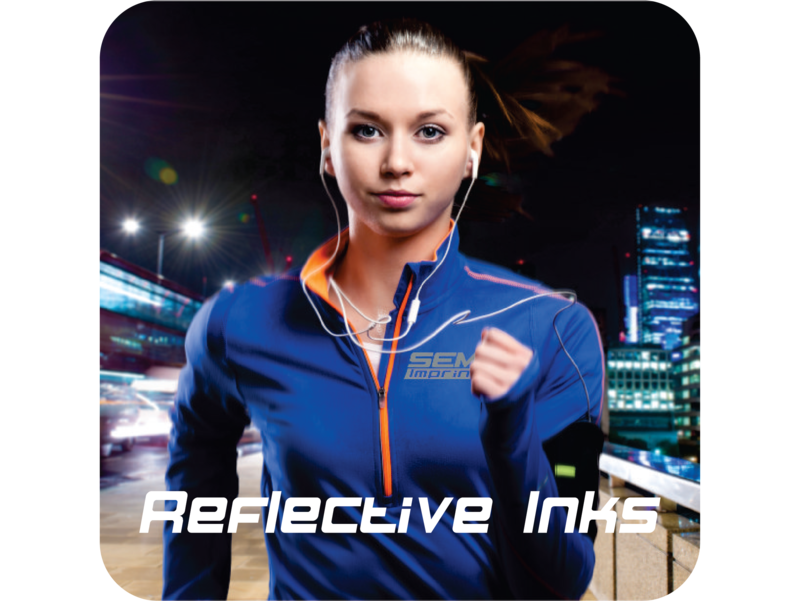 Over 64 Ink Colors to Choose From. All production is in-house. 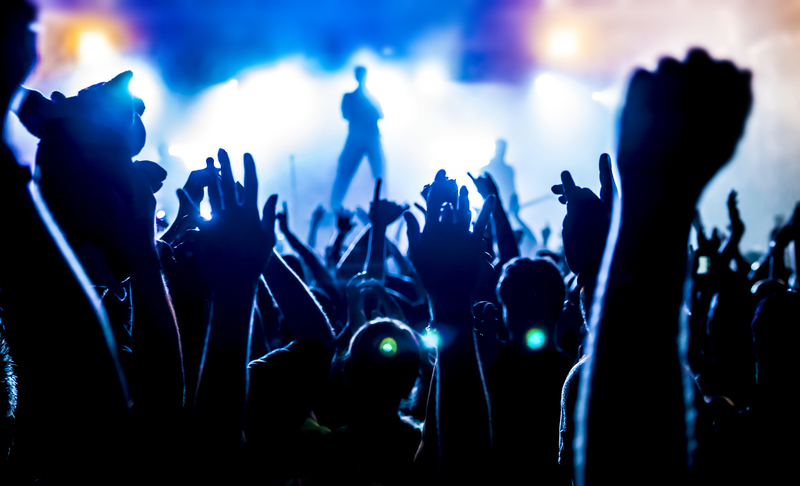 We can guarantee the quality and speed of the process. 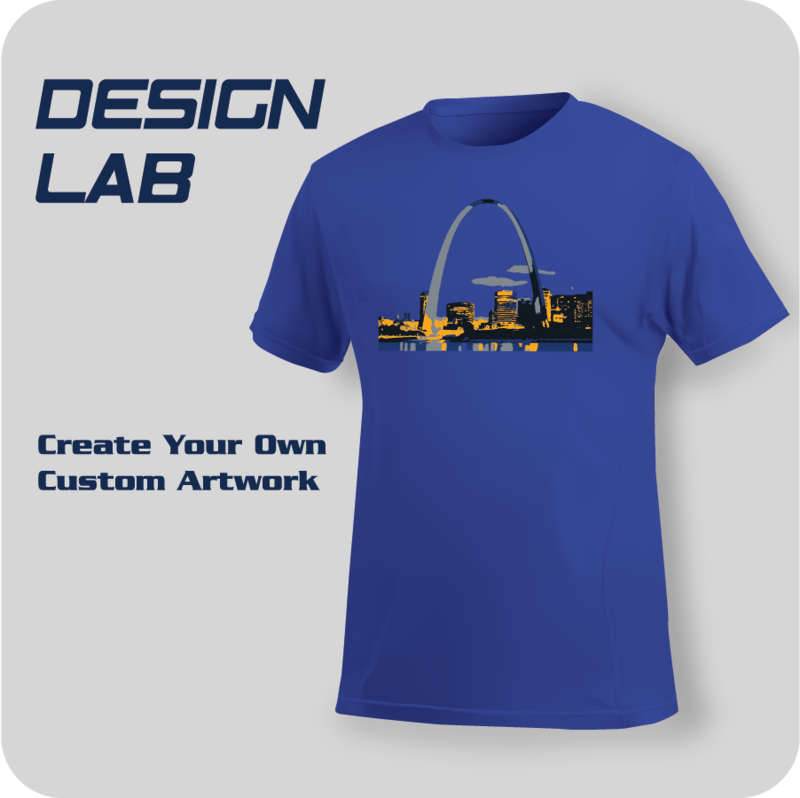 Established in 1984, Semo Imprints is an industry leader in custom screen printing. We use only the highest quality products. New Products!! Same Great Pricing!! New Design Tool!! More Ink colors!! Click here to download our new Color Chart. 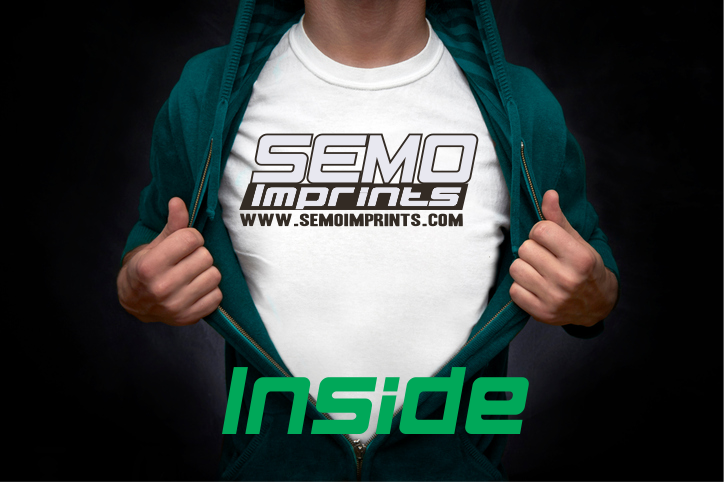 Welcome to Semo Imprints, your source for Custom Screen Printed Transfers. 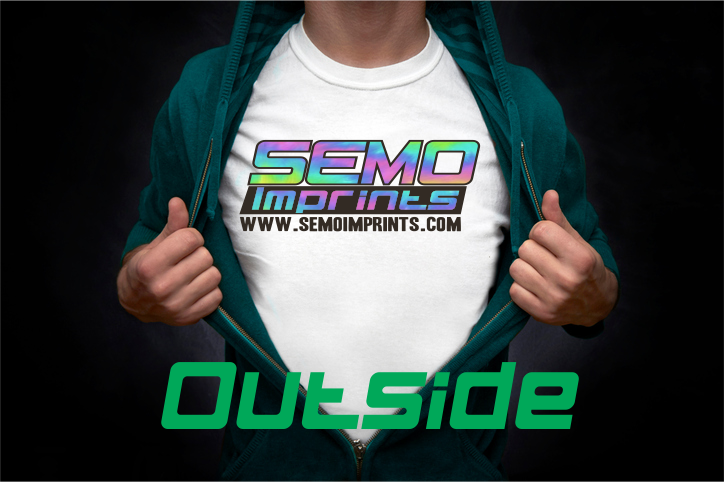 Semo Imprints have been screen printing custom plastisol heat transfers since 1984. We have always prided ourselves as the least expensive and best Custom Plastisol Transfers in the market. We still continue to offer our Hot Split Transfer line at the same low cost. Product lines added in 2017 are: Semo Premium Transfers, Semo Platinum Transfers, Semo Sol Prints, Semo Vintage Transfers and Semo Reflective Transfers. Thank You to all of our customers for their continued patronage throughout the years. You asked… we listened. Now for only $10.00, if you have a non vector image, ie. .jpg, .bmp, etc., that is above 300 dpi., we will vectorize it for you. Just CLICK HERE. We have been doing business with Semo Imprints for 30 years they are a great company to do business with ran by great people. Their product is great quality at a great price. We look forward to our continued relationship with them in the future. May God bless them in their family & business. Shirt Shack of Rapid City, SD was Blessed the day I found Semo Imprints…in 2003! 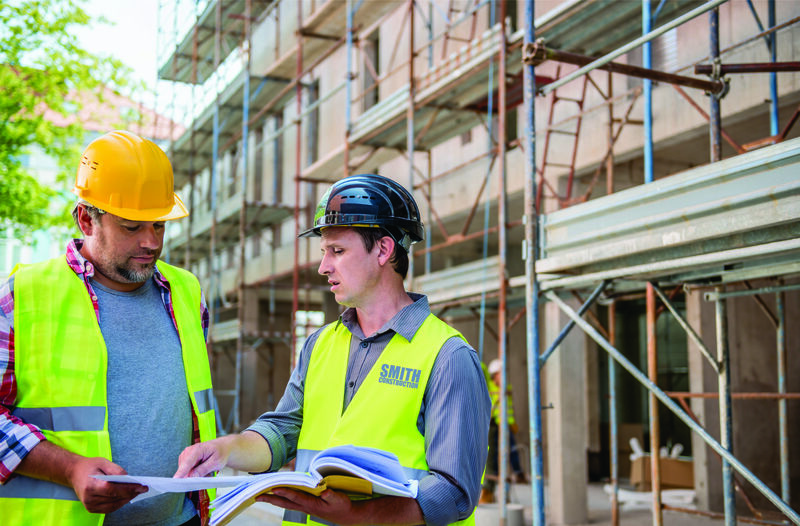 Bre, Keith & their associates are always a pleasure to work with. Their work is absolutely fabulous; prices are reasonable and the turn around time is superb. When I do a price quote for my customers I refer to Semo’s price list for ordering my customized heat seal transfers. Customer Service is top notch, quality of work is excellent, ordering online is a breeze..so why go anywhere else? We’ve consistently been impressed with SEMO Imprints rigid punctuality, attention to detail, and high quality that our customers love and keep asking for. Our company has purchased tens of thousands of custom transfers from the helpful people at SEMO Imprints, and we’ve continued to be satisfied. Thanks, SEMO, for continuing to work on innovating your process and making your product better, faster! Returns must be made within 30 days. We keep a sample from every order for thirty days. We keep this copy in case you need help printing your transfers. If there is a problem with your online order we will send a UPS call tag for the incorrect order and inspect the returned transfers. We will issue a refund or reprints if the prints were faulty. We will not issue a refund or reprints if your order is correct. We will not issue a full refund if you returned a partial order. Semo Imprints is not responsible for our prints once it is printed on a garment. Once you print on the garment it is no longer our product, it is yours. You MUST inspect your garment for proper adherence, registration, etc.!!!! Your order will normally contain extra prints so you can test. We will refund the amount for the quantity sent back to us. We will not refund an order for ganged transfers if you send us back cut up sheets. We will not issue refunds if there is an error because your artwork did not meet our online artwork guidelines. The artwork guidelines are on our website to help you receive a quality transfer. Our Turnaround times are located online. We have provided a UPS zone map so you can see the estimated delivery time. 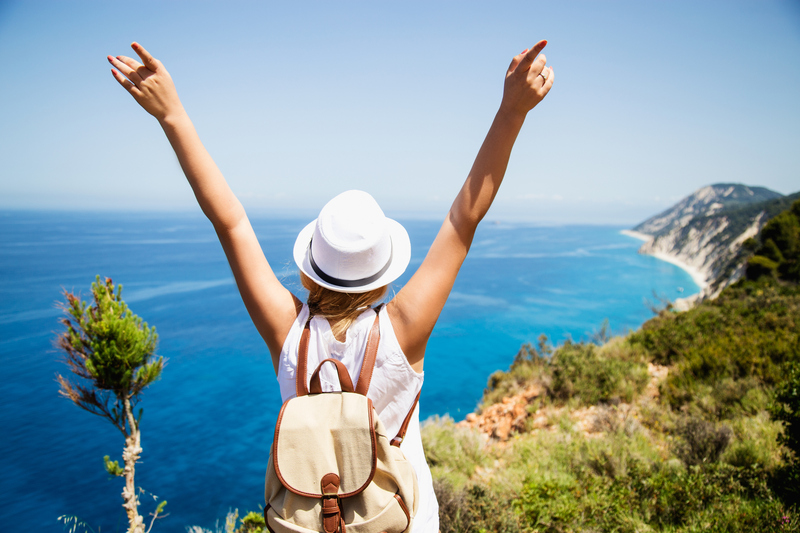 We will issue a refund if your transfers were not completed within our promised online turnaround time. We are not responsible for the delivery time. We will not issue a refund if your transfers do not arrive in the time promised by UPS. Please call 1-800-PICKUPS if you did not receive your transfers on schedule.